Keeping your eyes healthy throughout your life starts with your corrective solutions. Your Maple Ridge optometrist provides eye care solutions after examining the health of your eyes and determining your specific needs. In some cases, we may suggest contacts to correct your vision and allow you to maintain your current lifestyle or engage in activities without wearing traditional eye glasses. The decision to wear contact lenses is a personal choice, but we may recommend contacts over eye glasses in certain situations. Generally, you want to consider contacts if you do not feel comfortable wearing glasses, you engage in activities where glasses may cause potential risks or you prefer to avoid glasses for cosmetic reasons. The brand we may suggest depends on your vision and your specific comfort level. 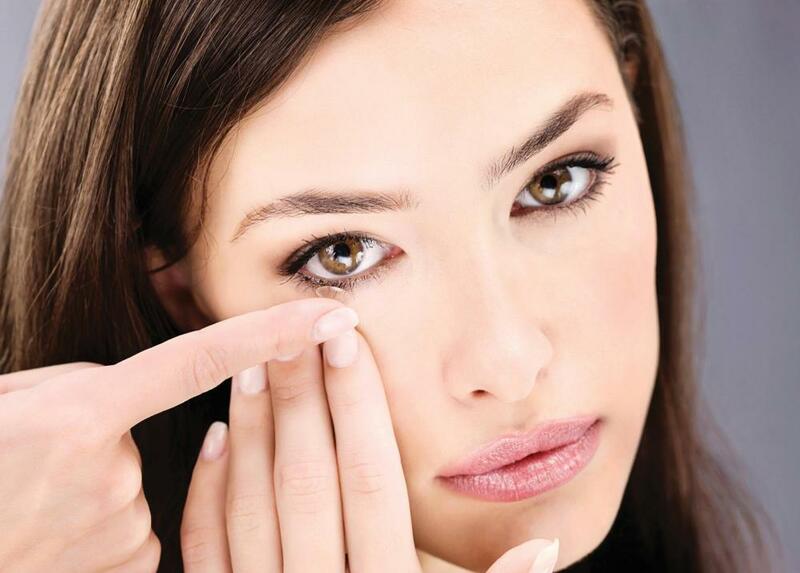 We focus on your goals when recommending a brand of contact lenses. We may suggest different lenses based on your lifestyle, eyes and your eye care needs. During an eye exam, we may recommend trying different brands to determine the most comfortable option for your needs. Since the toric lenses are soft lenses, they are usually comfortable for most individuals. We may suggest trying different lenses to determine the most comfortable brand for your needs. When you decide to wear contact lenses to correct your vision, you want to discuss your options with a Maple Ridge eye doctor. An optometrist in our clinic provides the tools you need to select the right lenses for your eyes. Wearing contact lenses provides the opportunity to correct your vision without wearing traditional eye glasses. For more details about the different options available or to set up an appointment for a contact lens eye exam with your optometrist in Maple Ridge, call us today.